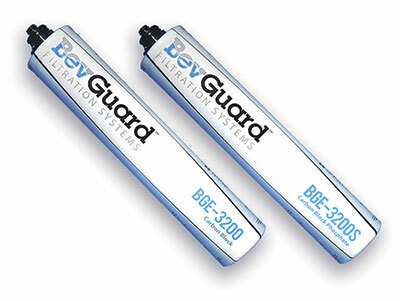 These BevGuard Replacement Filters are designed for the most demanding OCS and Food Service applications. 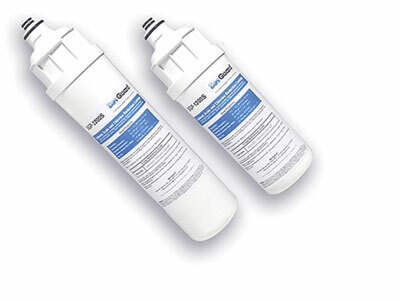 Manufactured specifically to be an economical alternative to most popular Everpure® and Cuno® replacement filters, these filters will meet or exceed the performance of the originals. 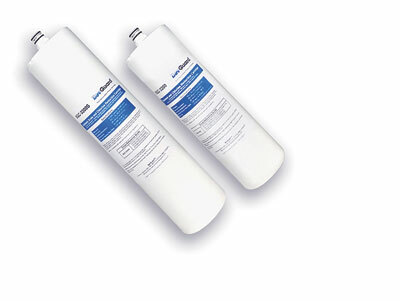 These replacement filters offer up to 10x more carbon by volume than similar sized filters using pre-coat carbon technology, and provide enhanced chlorine taste & odor reduction with a higher flow-rate and capacity. They also filter out sediment, rust and other particulate matter to 0.5 micron. Choose the S Option for excellent scale protection for Hot Water appliances and Ice-Makers by adding specially formulated polyphosphate. Other models available to fit Hoshizaki filter heads.